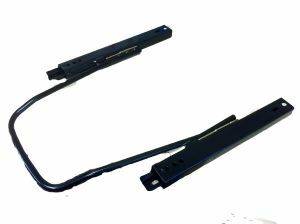 Most people will require seat runners to enable forward and backward adjustment of seats, unless they are able to use or adapt their existing runners, if available. Raises seat height by 24mm. Raises seat height by 28mm. More rigid than single side locking type. 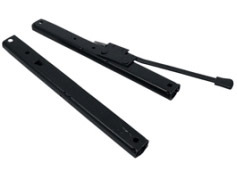 Sold as a set, one set required per sea. Cobra seat designed to replicate those fitted by AC, but the deep bucketed sides and low back will grace any sporting classic or kitcar. Foam upholstery and leatherette trim. 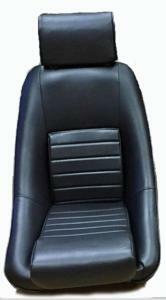 Low rounded-back seat, ideal for all classic and vintage cars. 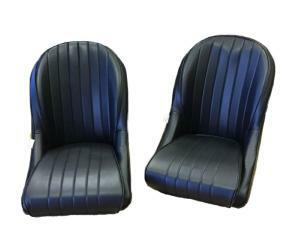 Popular for early Triumph Spitfire as very similar to the factory seat, (but more comfortable). 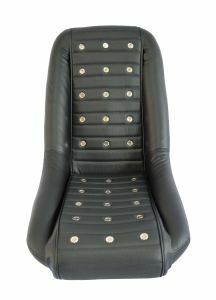 Foam upholstery and faux leather. 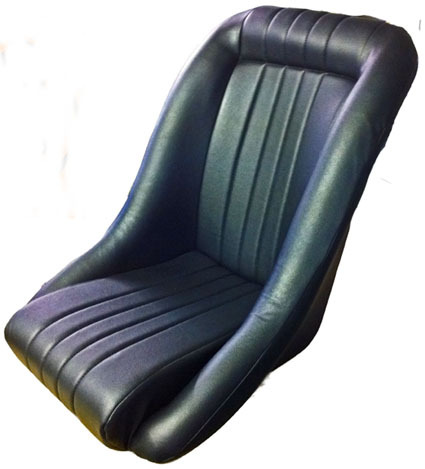 Narrow sports seat ideal for narrow cockpit kitcars (eg Lotus 7 types) & classic small cockpit classic convertibles with limited headroom eg (Triumph Spitfire) which the sloping backrest design facilitates. Foam upholstery and vinyl trim.